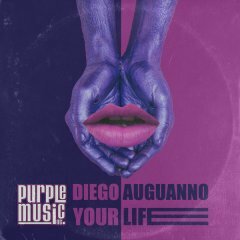 Purple Music is dedicated to house music where the vocal and soulful vibe reigns! 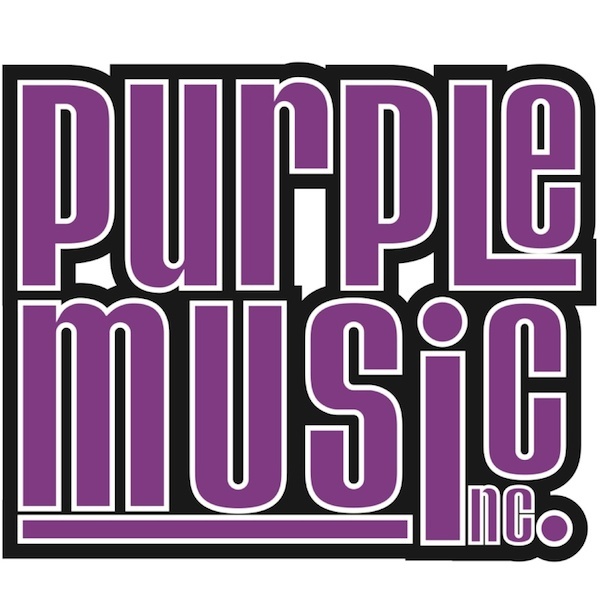 When 1997 Purple Music was founded in 1997, nobody could have guessed which way the House Community would strike. 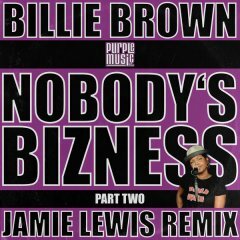 Jamie Lewis recognized early on that groovy vocal tunes would be for dance floor, so already the first productions were designed in this direction. 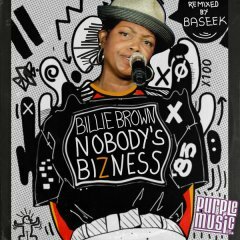 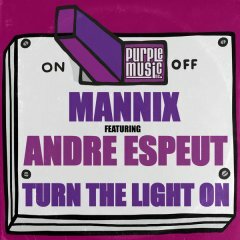 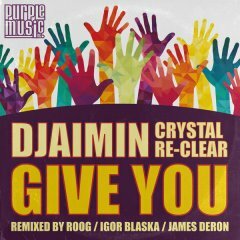 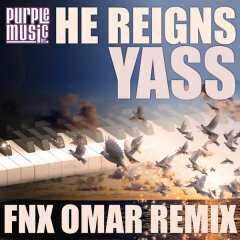 Today Purple Music is regarded as one of the most influential house music labels of the past decade. 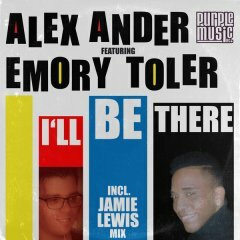 An international artist-pool, such as for example Sandy Rivera, Bob Sinclar, Cerrone, Michael Watford, Robin S., Alfred Azzetto, , Michelle Weeks, Djaimin and many others have helped. 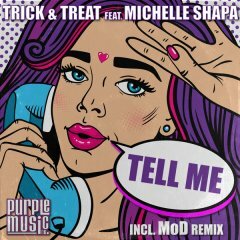 A portion of releases undoubtedly belongs to the classics of the house music scene like Michelle Weeks “The Light” or Jamie Lewis’ & Michael Watford’s “For You”. 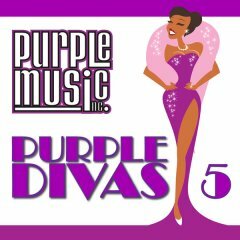 Meanwhile, no one can shake on the competence of Purple Music in House Music matters.